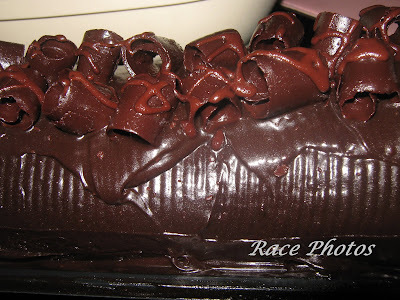 Last Wednesday my eldest Ruth celebrated her 13th birthday and she asked to just buy her favorite choco roll from Red Ribbon instead of the big decorated cake with all the trimmings and Princess decors. That was her birthday cake last year and now we're changing the look of her cake because she's not a baby anymore. She's officially a teen now! Well she's growing up so fast that it's only 2 inches before she'll be my height. She's more than 5 feet now and she looks like a young lady already except that she's really just a big girl. I hope and pray that she'll grow up nicely with a kind heart and faith in God. Time flies so fast and when I look at her I sometimes couldn't believe she's 13 already. Btw we brought 3 kilos of pasta in our bible study to celebrate her birthday there together with my sister who had her birthday yesterday. For other yummy entries just click the badges above! Belated happy birthday to your daughter. I'm on a diet but once in a while I treat myself to a slice of chocolate cake. Yumminess! 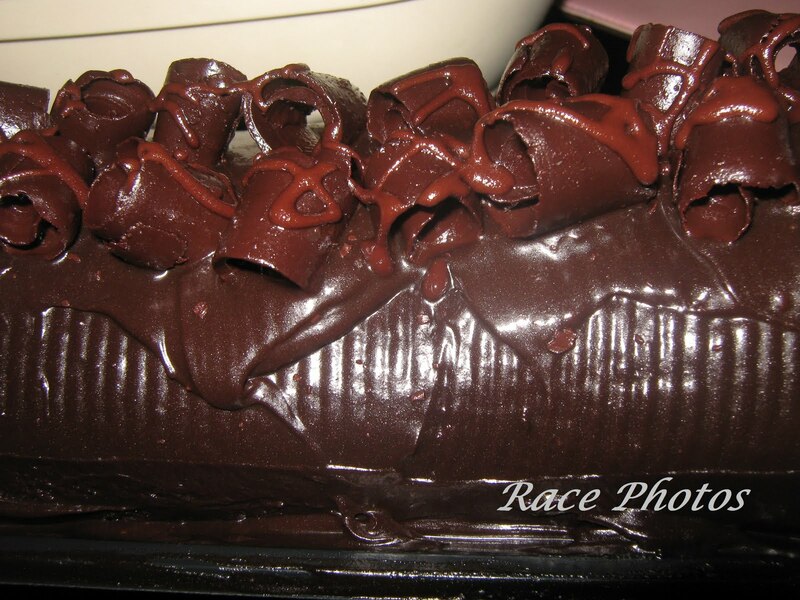 Love the RR choc cake in your entry. that's a lot of spaghetti! belated happy bday to your 13-year old Ruth! 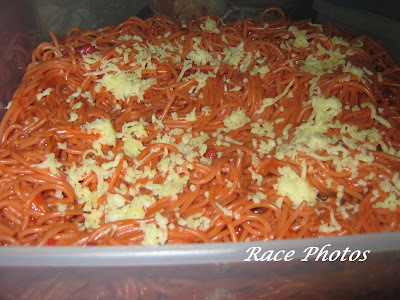 cake and spaghetti... ever present in our birthday celebrations, too (well, minsan pancit ung request, lol). Wow, 2 inches and she'll be as tall as you are? Good genes!